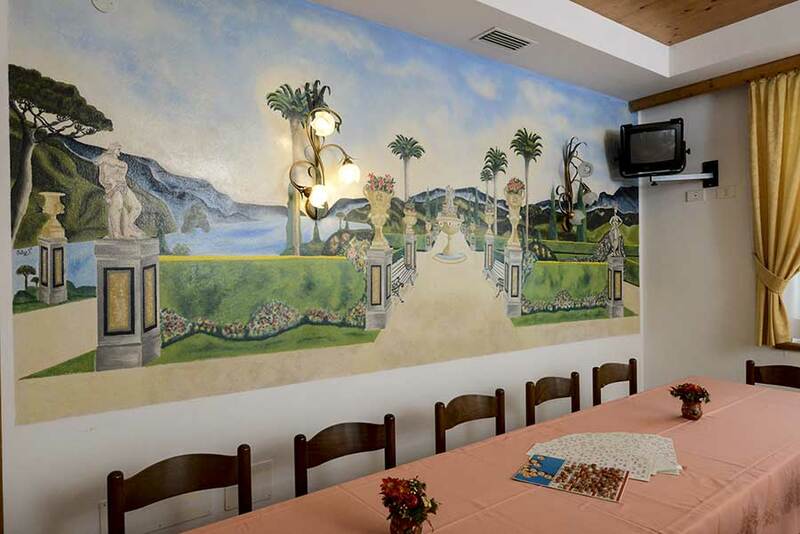 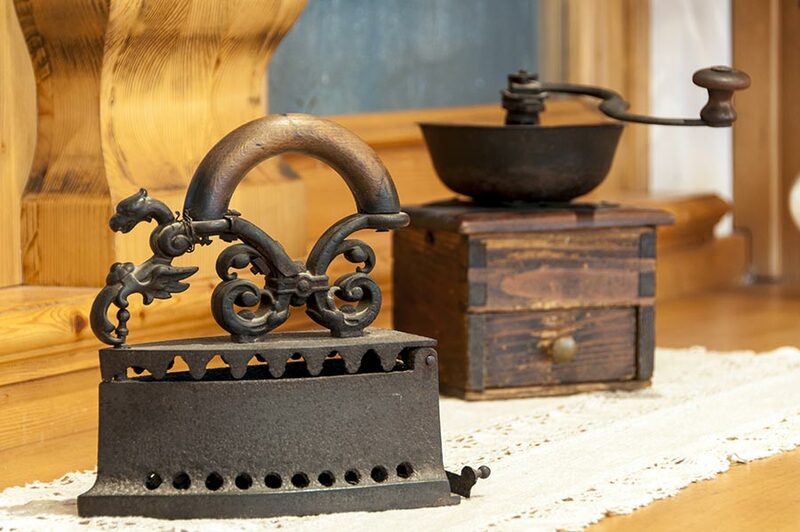 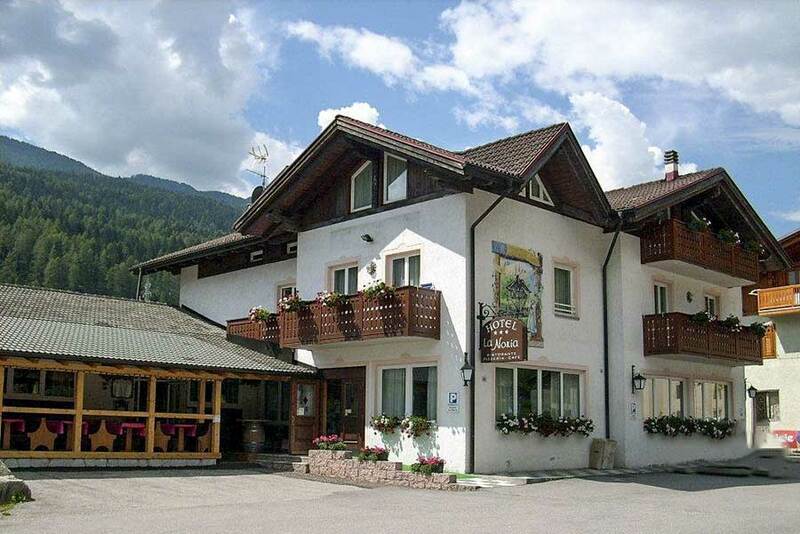 Our hotel aims to be the ideal venue for your vacation in Trentino with family and friends. 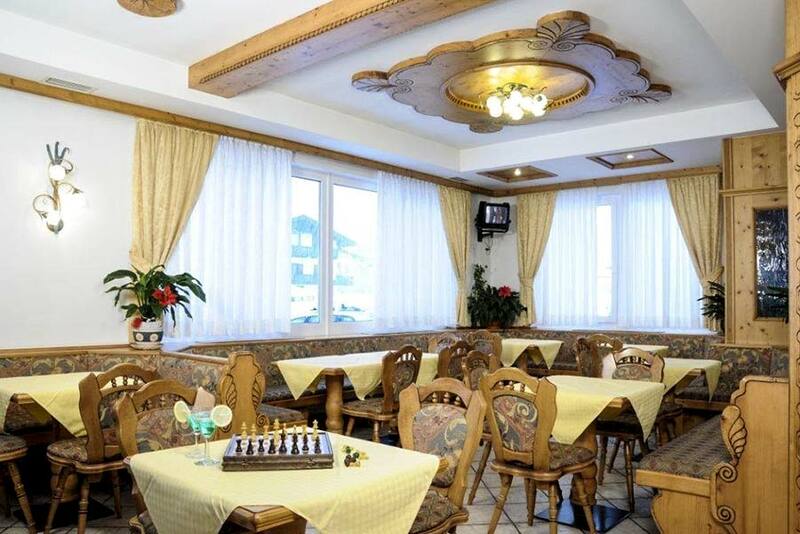 We provide the opportunity to participate in numerous sports and leisure time activities. 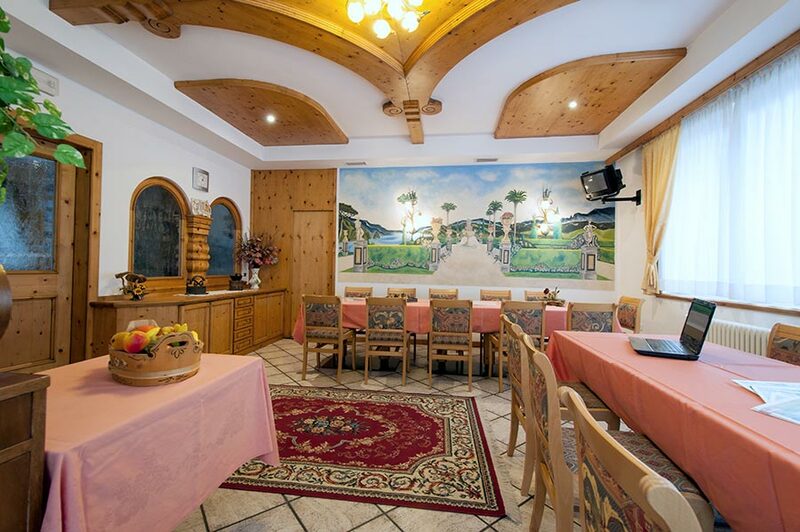 Enjoy many moments of relaxation and comfort in Tyrolean wood paneled rooms. 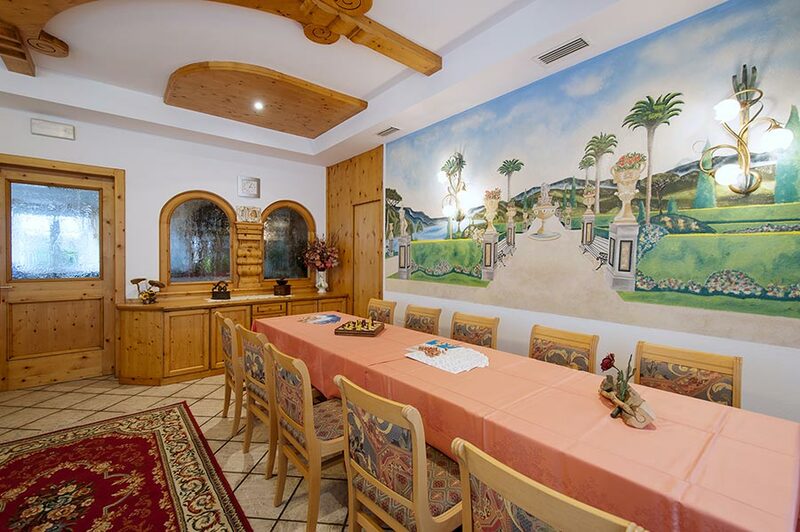 Communal areas include the reading room, pizzeria , bar and heated ski storage room.